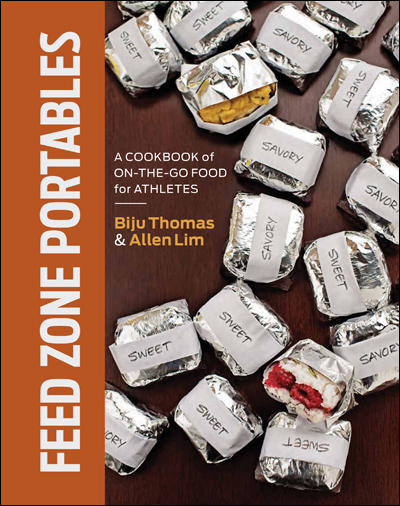 Dr. Allen Lim and Biju Thomas are working on a new performance hydration and food project under the brand Skratch Labs. Part of their program is providing race support for ProTour and U.S. domestic road cycling teams all over the country. How will they make food for stage racers? 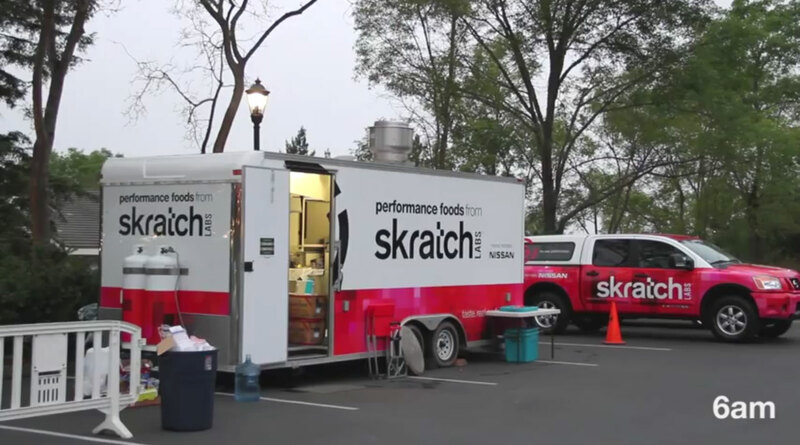 In true ProTour fashion, Skratch Labs is hitting the road in a new food truck. BikeRadar offers this profile “Skratch Labs join US food truck frenzy“.